In the heart of Singapore’s Central Business District at the Raffles Place area at the mouth of the Singapore River, a luxury hotel, the Fullerton Hotel Singapore stands tall and proud of her heritage and history. Inside the Fullerton Hotel, there is a restaurant known as the Town Restaurant, serving a wide variety of delicious flavours and cuisines, both local and international. I was recently invited by Fullerton Hotel and Marina Bay Division of Urban Redevelopment Authority (URA) to enjoy a food journey transported from the heart of India to the Town Restaurant. The Town Restaurant is now having “A Tasty Passage to India” dinner buffet and there are many unique Indian cuisines and dishes being served at the Town Restaurant. 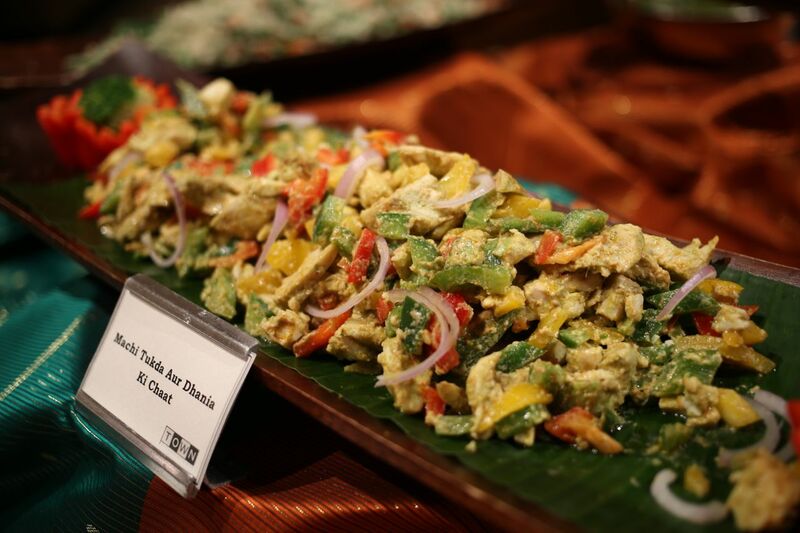 This special Indian dinner buffet was in partnership with Taj Palace New Delhi and Jet Airways to bring a gastronomical experience into the heart of India’s cuisine and cooking. There are many classic Indian dishes being served at the Town Restaurant, it is a beautiful restaurant with great ambience and hospitality. 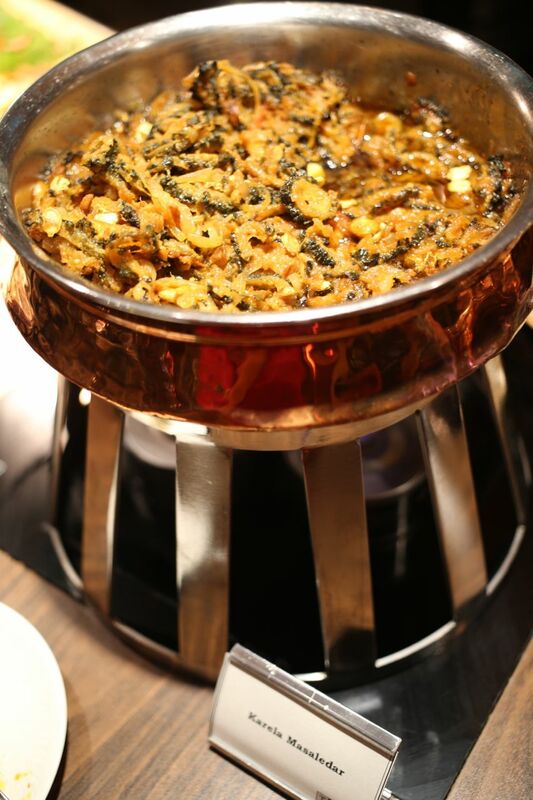 Do take your time to slowly taste and savour all the Indian dishes available there during the buffet. In addition to the Indian cuisines, you can also enjoy Town Restaurant’s popular selection of seafood on ice, pastas and many more delicious dishes on their buffet line. It’s a great idea to bring in international authentic cuisines from other parts of the world to Singapore and it’s a great experience to taste them too right here in Singapore at the Fullerton Hotel! 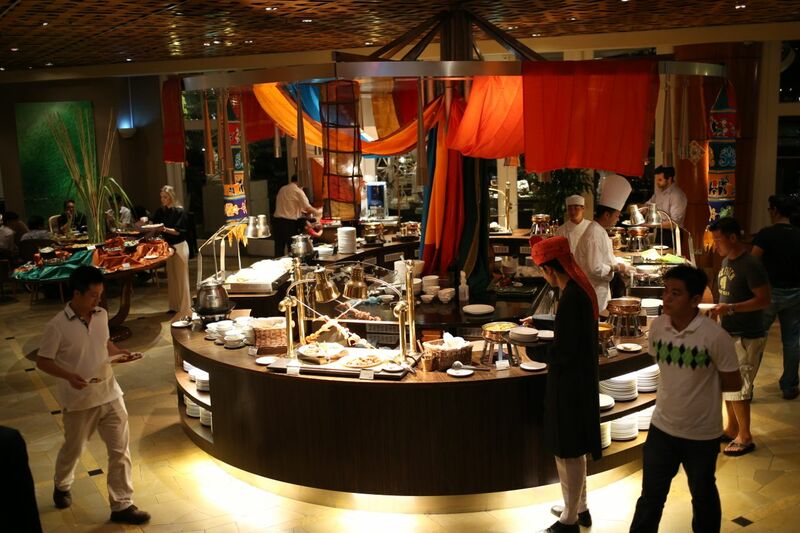 Do call them, make a reservation and enjoy “A Tasty Passage to India” dinner buffet! I would like to sincerely thank The Fullerton Hotel Singapore and Marina Bay Division of URA for the invitation to the delicious “A tasty Passage to India” dinner buffet and their warm hospitality! 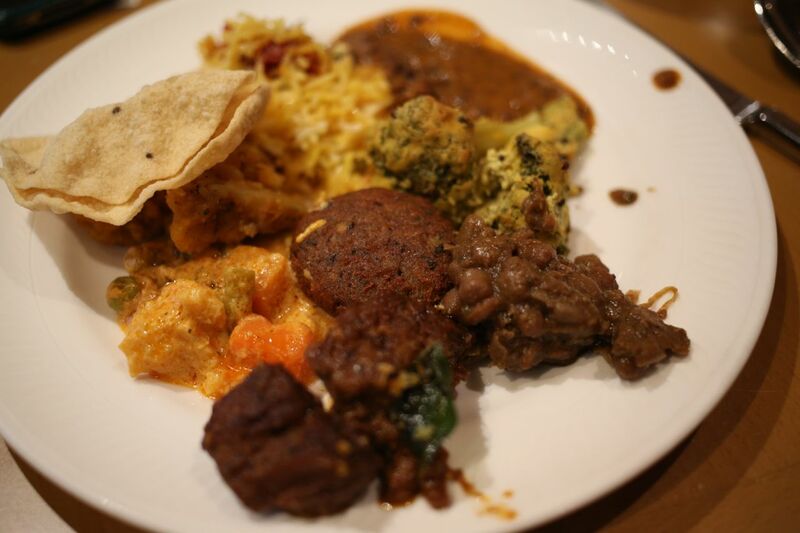 For more food photos of “A Tasty Passage to India” dinner buffet, you can find them here on my Flickr ! wowow this all look soooo good (albeit a little commercialized)..Still…looks delicious!